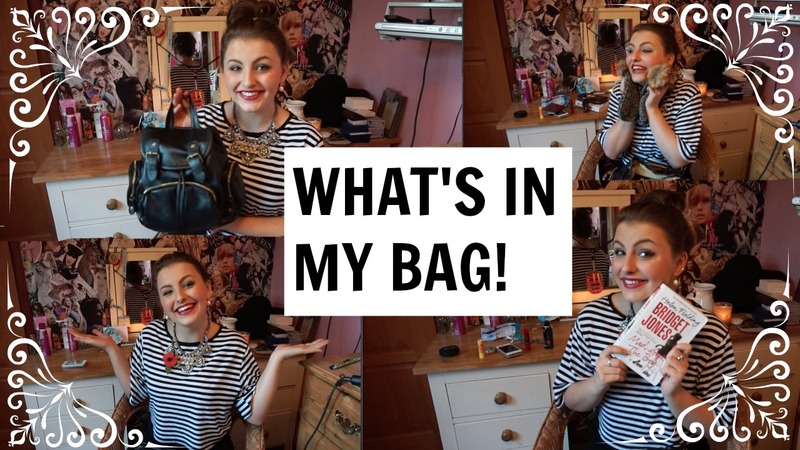 Thanks for all the support I've had so far on my blog, it's all about expanding right?! The most flattering bikini I have ever owned. Now I am in no way a model, or have even been blessed with the 'perfect figure' like many girls I know. I find it quite frustrating how all of the models in pictures follow a certain prototype of how a woman 'should' look. Now this look is flat stomach, thin legs, you get the picture. Getting into a bikini is most girls most hated moment and although the summer is over we're still faced with this! It states the different types of bikini, the fit and what figure they're most suited to. Triangl were kind enough to send me the Milly bikini in Arizona Sunset in the summer which is great support for the bustier girl. This penny wanderlust bikini has been on my mind for a while. Every time I see it on the Triangl's instagram I fall more in love. I personally think this style of bikini is more flattering on me than the Milly. (But I love them both all the same). I know, I know you're thinking my bank waahh. But they're worth it. The neoprene material is a lot thicker than your average bikini material! It's wetsuitesque (lol), which is very handy as you know you're bikini won't go see-through. I also like the fact that the Penny Wanderlust bikini comes with a bag for transport, very handy especially if you want it to take your bikini off after you used it. Now I'm going to Barcelona in december with my boyfriend and there is a beautiful pool and spa in the hotel we are staying in. Woop. So I plan to wear this little beauty then. I would definitely recommend having a look on the Triangl website even just for a daydream. Their bikinis really are to die for and are worth every penny...wanderlust ;-). (See what I did there). So I decided to pull the trigger and start a YouTube. 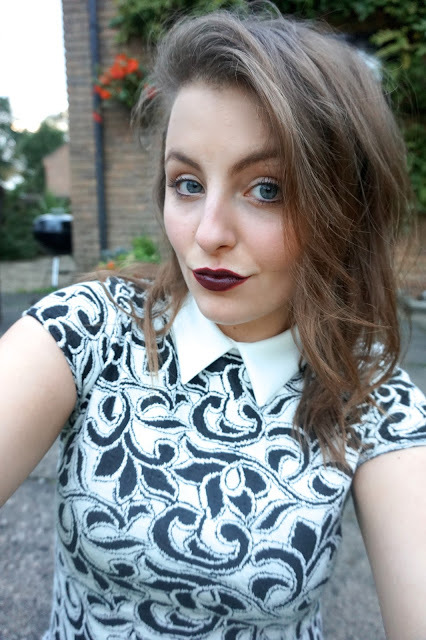 I've been blogging for 4 months now (gone so fast) and I thought it would be a good step for me. 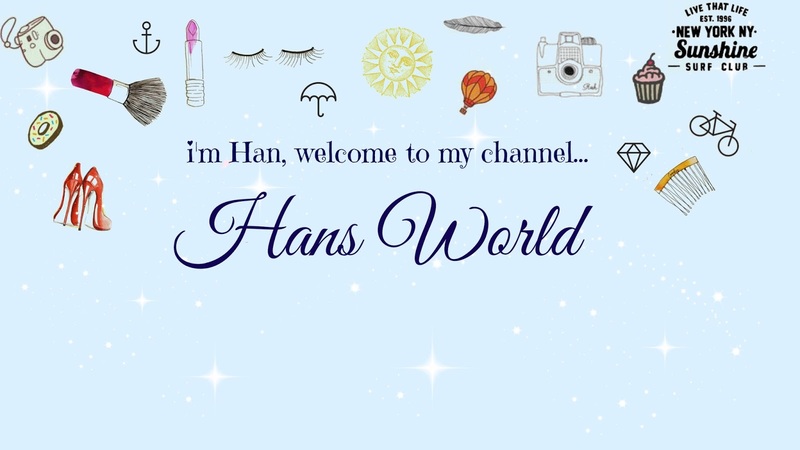 My aim is to produce videos to do with fashion, beauty, lifestyle, tags, blogs, hauls.. you name it. Obviously I am a newbie so I don't really know what I'm doing yet; humour me. The main reason for starting my YouTube is for fun. I know I'll enjoy it and it will be a good hobby for me to have. It's also a great opportunity for my friends and family to keep up to date with what I'm doing and for my readers to get to know me a bit more! I'm not expecting anything of it, It's just a little extra to what I'm already sharing with you right now. My first video: I decided to do a Vlog of a family day out, It's very typically Norfolk and will give you an insight in to what the area I live in is like! I'm hoping to vlog more in the future, specifically when I'm in New York this christmas. But we will see how this goes as I may discover YouTube really isn't my thing and just carry on writing my Blog. Nevertheless I believe it's worth a try as It's nice that you'll be able to physically see and hear me! 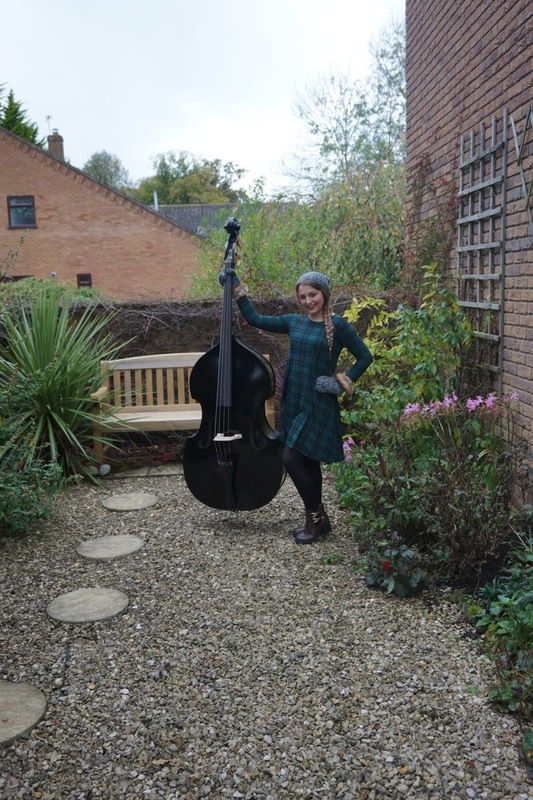 Post featuring tartan dress, ode to my mum. 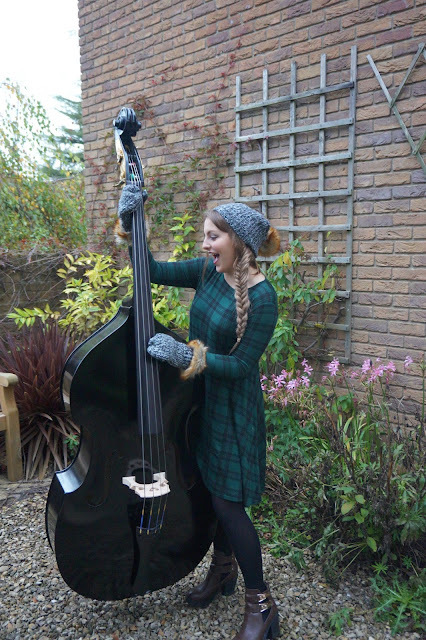 As well as the double bass ode to my dad. As the winter months loom, warmer more practical clothes are definitely a necessity. This super cute hat and mitten set is to die for, I think they'll be perfect for when I'm in New York so for that I'm excited! The boots are flawless as always. I love Style Edit and the team so much, I've never received anything from the company that I haven't been really impressed with. 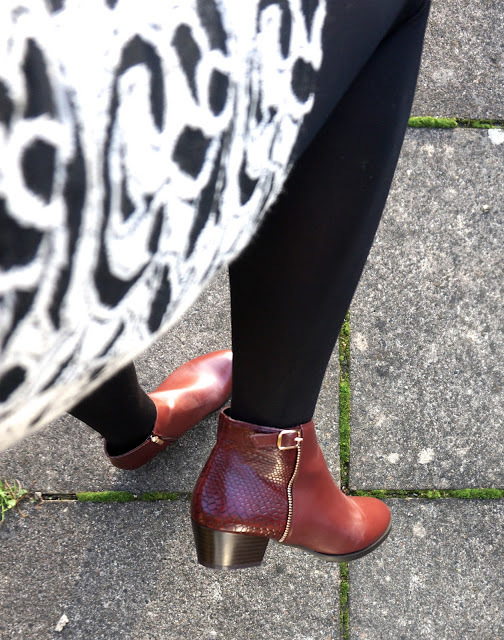 If you read my blog often then you will know about Style Edit from a previous post with some little red boots which are my current muse. Don't get me started on how many dresses I own... I know, I know it's bad. But the thing is I find dresses so practical to wear and comfortable. They're really easy to style and I just like them... Ok. This post didn't really do these full set justice. I would definitely recommend these extensions. They were packaged so lovely! A big thanks to the Dirty Looks team. I'll let you know about what I think about these extensions in more detail in another blog post. I'm also considering doing a post on long/short hair styles? Yet I think that may be quite hard to portray through photos. So we'll see what happens! Thanks for reading my blog as always! I'd love to hear from you :). 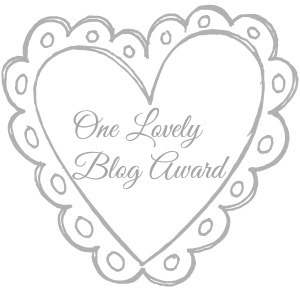 So I was nominated by Faye-Ann for the 'One Lovely Blog Award', don't forget to leave her a lovely comment on her blog. 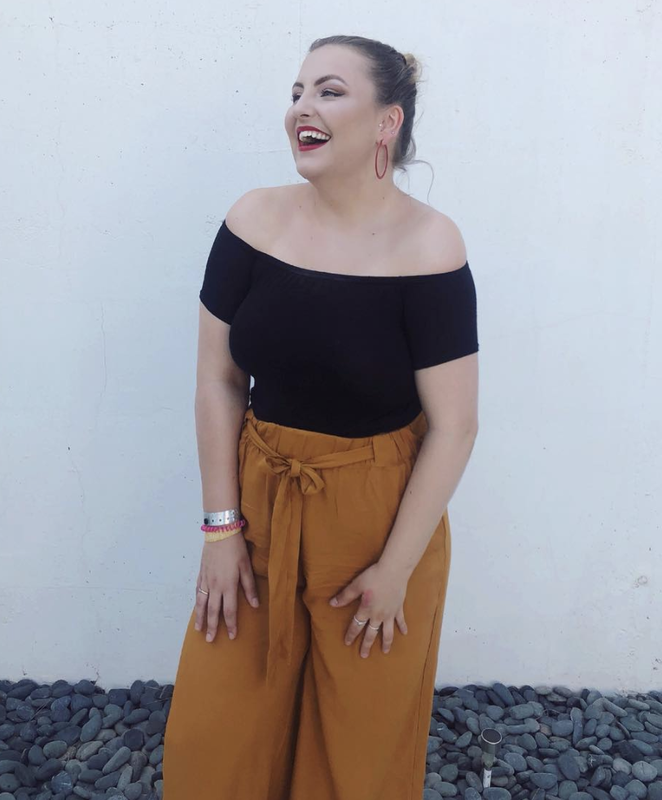 The aim of the blog post is to share 7 facts about myself so that my followers can get to know me a bit more and then nominate 7 bloggers to be a part of the tag as well. 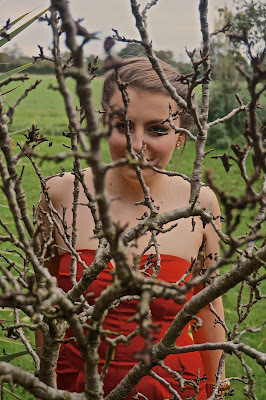 It's a lovely tag as you know the people who nominate you actually read your blog and want to find out more about you! I love having a little nosey in to other peoples lives and in many respects this tag is a lovely way to do it. ♥ I have always had a massive passion for music. My grade 7 singing exam is in november and grade 6 piano is in march. My aim is to have my grade 8 singing by the next academic year before I go to university! At A Level I studied Music and Music Technology and that's because I have such a passion for it. I love the fact that music is accessible to all and that you can learn so much from it. It's such a way to express yourself and create something, whatever the genre, which is beautiful and individual. I've always loved music since a young age and always want it to be part of my life. Whether it's a career, job, hobby or passion. ♥ I'm a vegetarian! (Very interesting I know). I used to eat fish until year 5/6 which is 10/11 years old. I hated it so much! I remember the day when I sat and wrote a list of proteins that weren't fish that I could eat so I could become a vegetarian so clearly. I wouldn't say I am a vegetarian ethically necessarily, however I don't obviously agree with all the ways animals in that industry are treated. I won't go into details about it as the stuff I have learnt can really upset me. I especially don't want to push my opinions/life decisions onto others. I've worked as a waitress and I don't feel uncomfortable serving meat/fish either. + Vegi food is super yummy. ♥ My mum is Scottish and my dad is Welsh. People tend to have a right old giggle when I tell them this. I don't know particularly why but it's probably to do with what my house can be like. (They probably imagine my mum wearing full tartan and eating haggis whilst my dad comes in saying 'I'm from the valley's'). Lots of people can't pin point my accent because of this! In many respects I couldn't BE more British if I tried. ♥ I'm officially pet less (SOB). I used to have a beautiful dog called Daisy who was a celium terrier. She was the cutest thing ever and I don't remember life before her, I miss her so much. I also loooove guinea pigs and I've had 3 Blackberry, Toffee and Jaffa. I love them because they have such personalities for such little creatures. They also explode cuteness levels. ♥ I would much rather snuggle up in my onsie with friends/family, watch corny movies and eat yummy food with a fire then go on a clubbing night out. 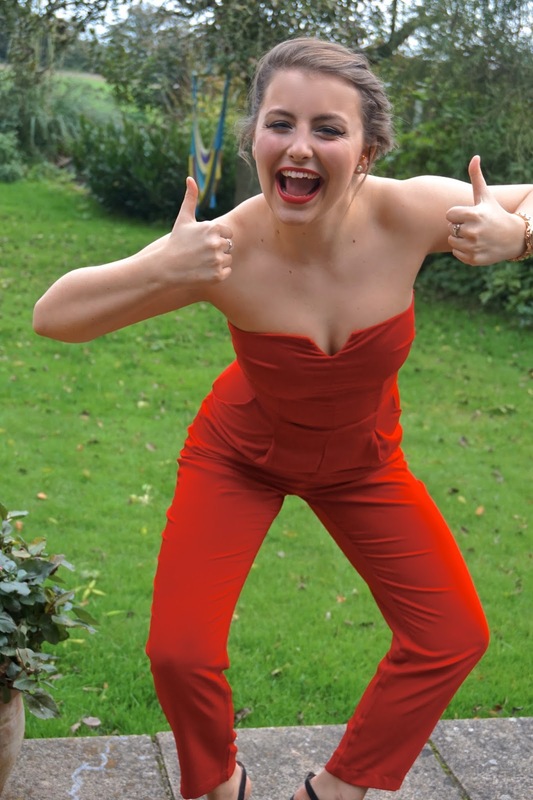 Saying that I do like the occasional party/night out, I'm just a very busy person and finding the time can be difficult. ♥ This post would be pointless if I didn't mention how much of a dork I am. I absolutely LOVE Doctor who, star wars you name it. I mean who doesn't love sci fi right... right!!!! Err... right? ♥ I'm currently on a 'Gap Year' pishhhh whet, don't ask. And I aim to go to university next september to study Music Industry Management. If you liked this post be sure to follow my Instagram, Twitter, Facebook Page. A very autumnal post, once again. Autumn is one of my favourite seasons. There's nothing like the colours you see in autumn and wrapping up but not being freezing cold. 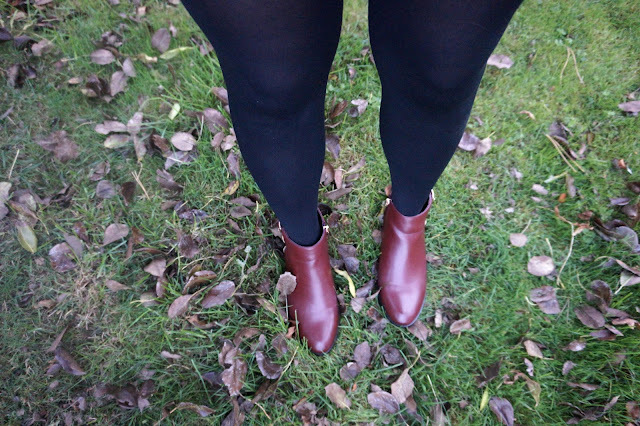 I love these burgundy/reddy coloured boots. I can also clarify as I wore them all day today that they are majorly comfortable! This dress Is definitely not a summer dress, it's made of thicker material. It is really comfortable, I don't feel like it's too tight around my midriff and find the collar super cute! Item details are at the bottom of the post. If you like this post be sure to follow me! For affordable & on trend styles. Shoes you can't say no to. Stunning boots at a click of a finger. I love to hear from all of you! If you want to contact me for any reason click on the contact at the top of my blog. If you like this post please be sure to follow me on my social media accounts! I fell in love with this jumpsuit at the Ax Paris Blogger Event. I was kindly sent it and I absolutely adore how it feels and looks on. Definitely a statement piece for the winter and the build up to christmas. Be sure to check out Ax Paris, they know have a sale up to 75% Off!